BLUE RIDGE, Ga. – A multi-vehicle accident on state Route 5 near the intersection of Stone Lane slowed traffic in both directions Thursday evening, Jan. 11, as emergency personnel and law enforcement worked to clear the accident and provide emergency medical assistance. 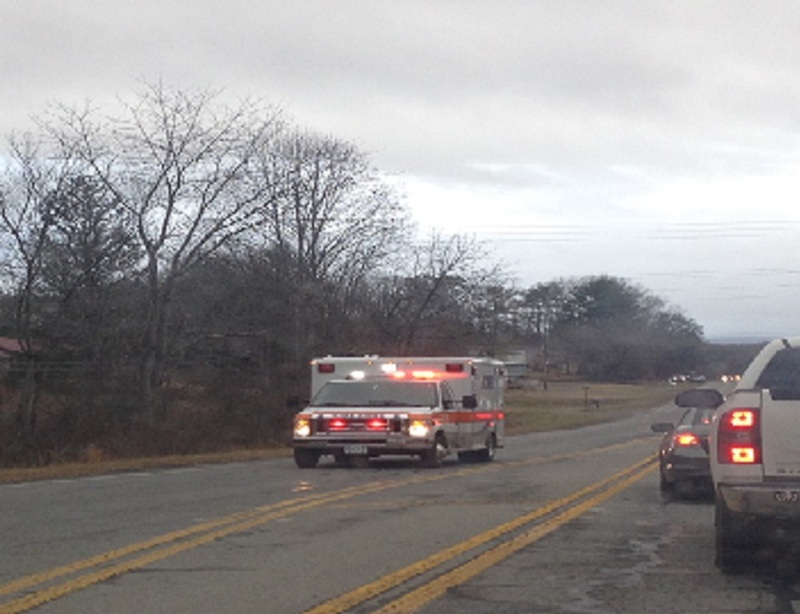 An ambulance speeds away from the scene of an accident on state Route 5 Thursday evening. The accident involving a sedan and an sport utility vehicle occurred shortly after 4 p.m. Thursday. 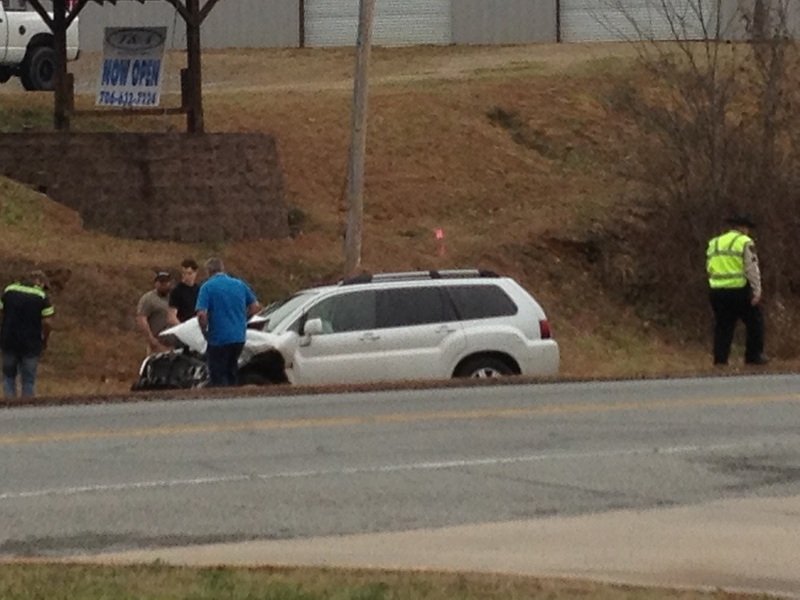 As of 4:20 p.m., crews continued to clear the roadway and remove the SUV from a roadside ditch. Currently, no information is known as to the extent of any injuries sustained by the drivers of the vehicles involved or the cause of the accident. Continue to follow FetchYourNews for more information and details concerning this accident.